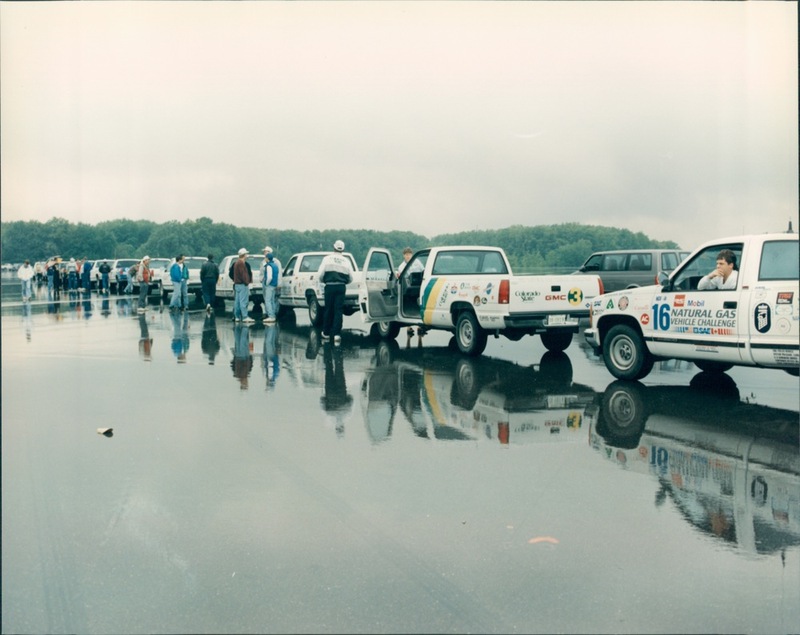 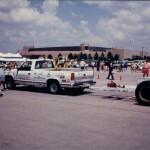 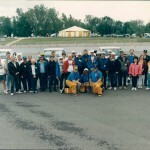 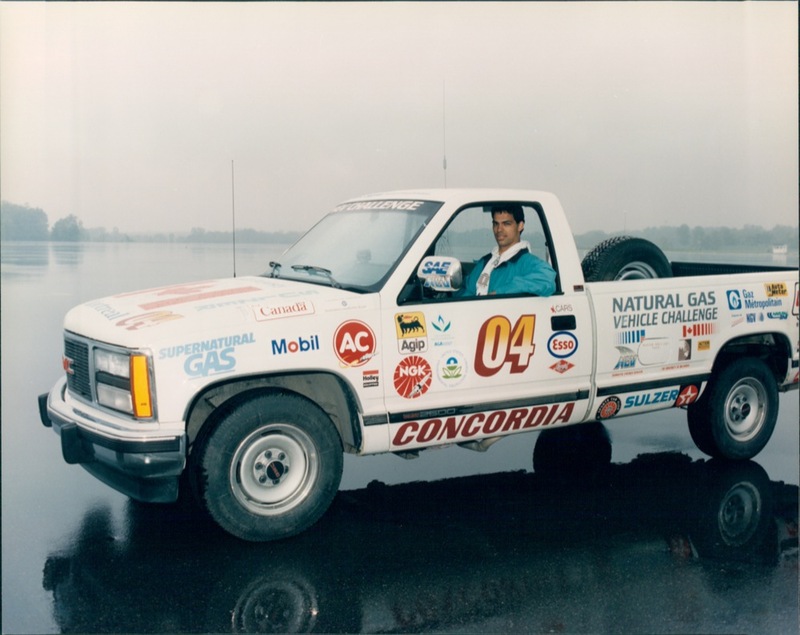 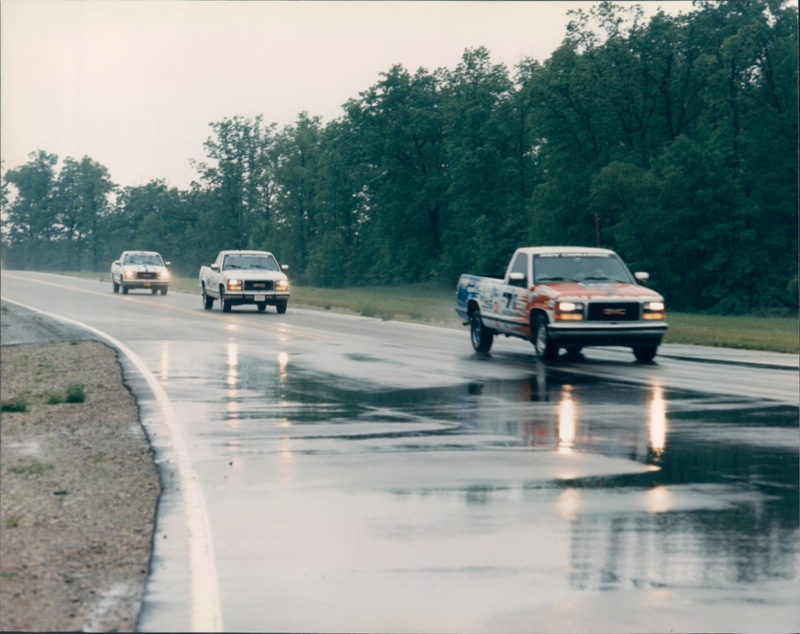 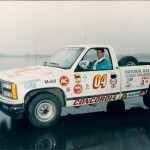 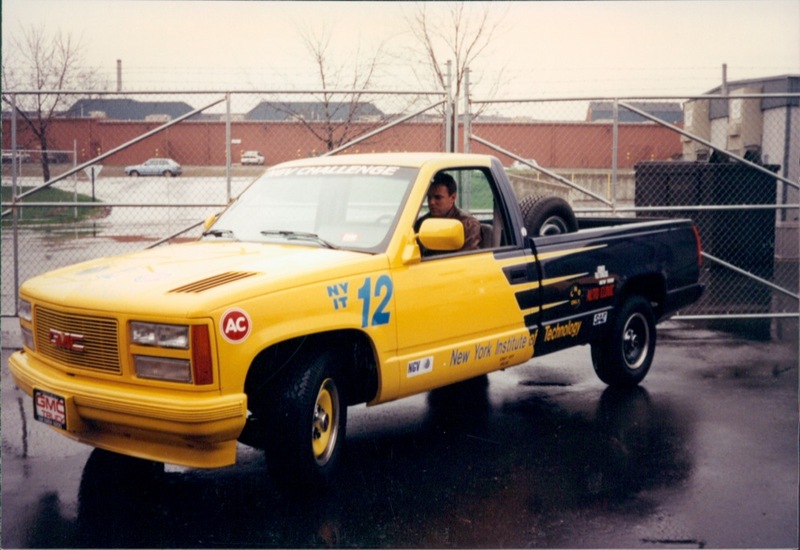 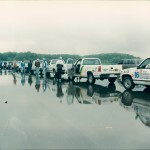 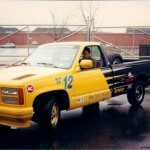 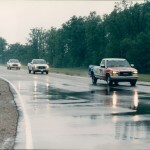 The Natural Gas Vehicle (NGV) Challenge began in 1991 when General Motors donated a GMC Sierra 2500 pickup truck to 24 engineering schools that submitted the best design proposals for the purpose of converting the vehicles to dedicated natural gas use. 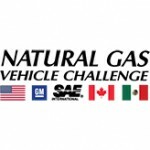 Natural gas was selected as the next fuel for the students to work with because the U.S. has an abundance of domestic natural gas resources and many natural gas companies were promoting its use in motor vehicles. 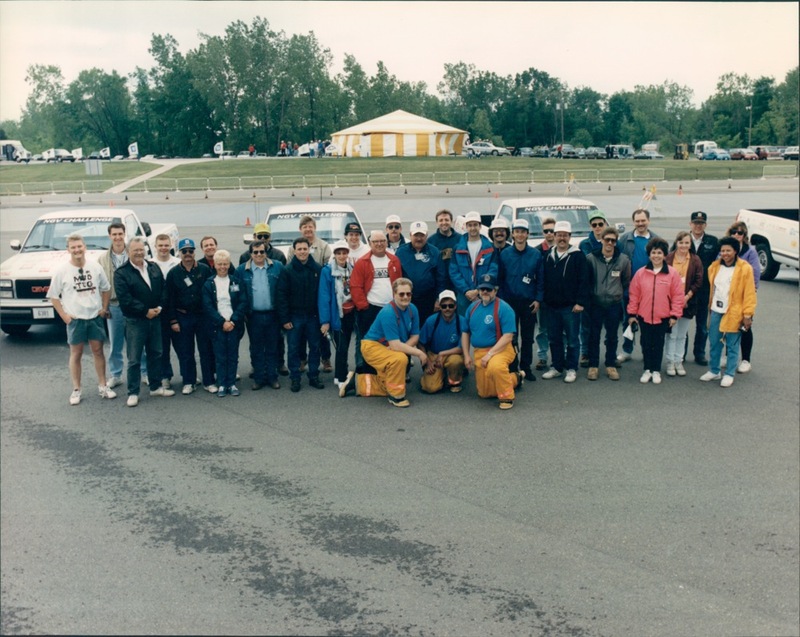 Over the three year competition, students were able to participate in an once-in-a-lifetime experience. 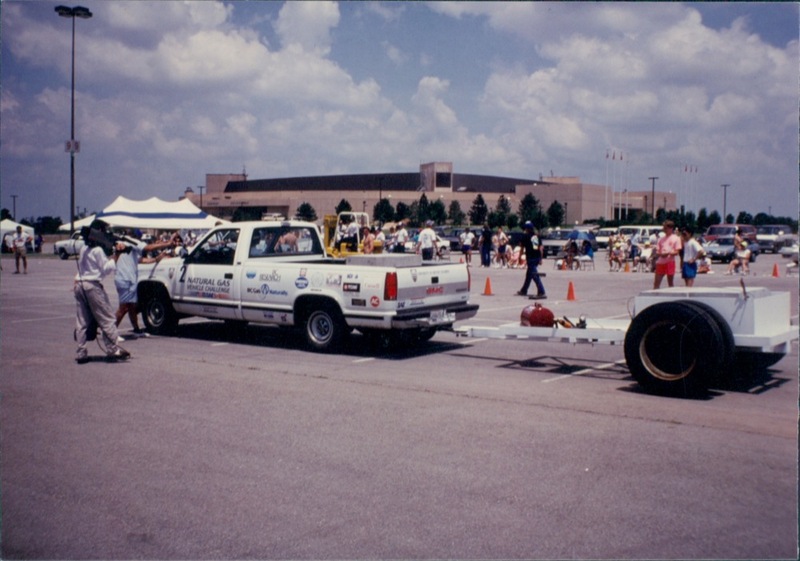 During the competition, students impressed industry professionals with their vehicle designs and how they utilized natural gas.